Veteran NHL forward Matt Moulson is returning to Southern California. 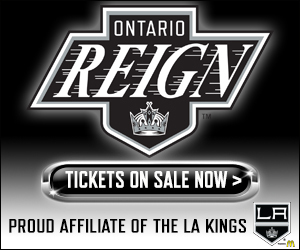 On Tuesday, Moulson was loaned to the Ontario Reign (AHL) by the Buffalo Sabres after clearing waivers. The skilled forward of 650 NHL contests returns to the Golden State for the first time since the 2008-09 season when he was a member of the Kings. 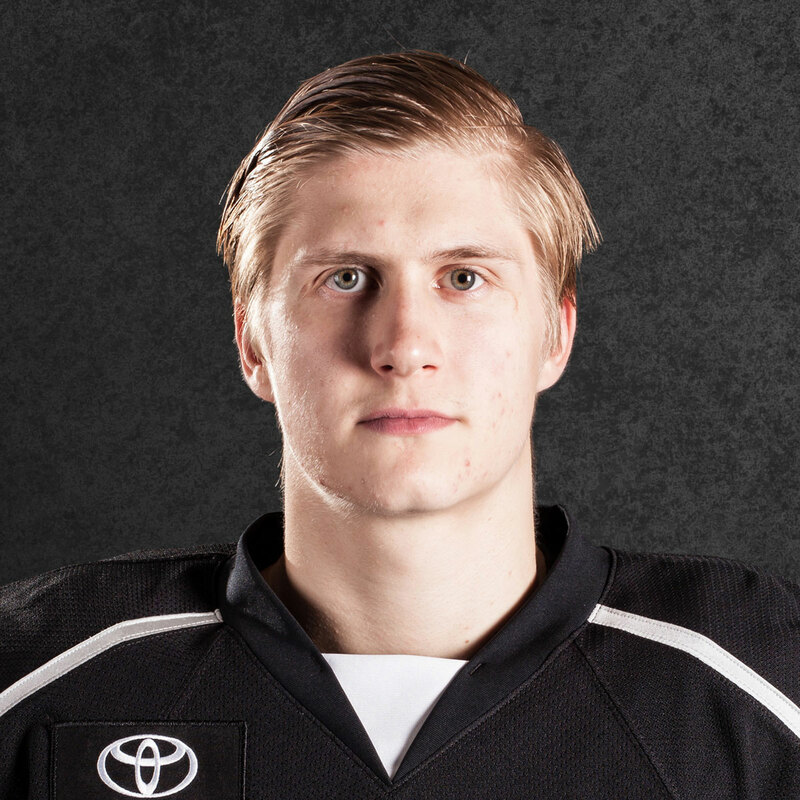 This time, he is tasked to not only contribute on the score sheet for the Reign, but to also provide guidance to a young, developing squad. 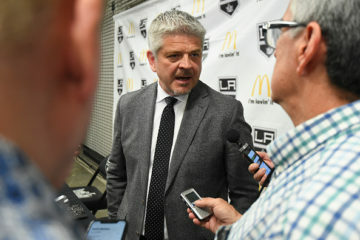 He will also be able to quickly make the Left Coast home as he is the brother-in-law is current Kings goaltender Jonathan Quick and frequently spends time in the Los Angeles area in the offseason. 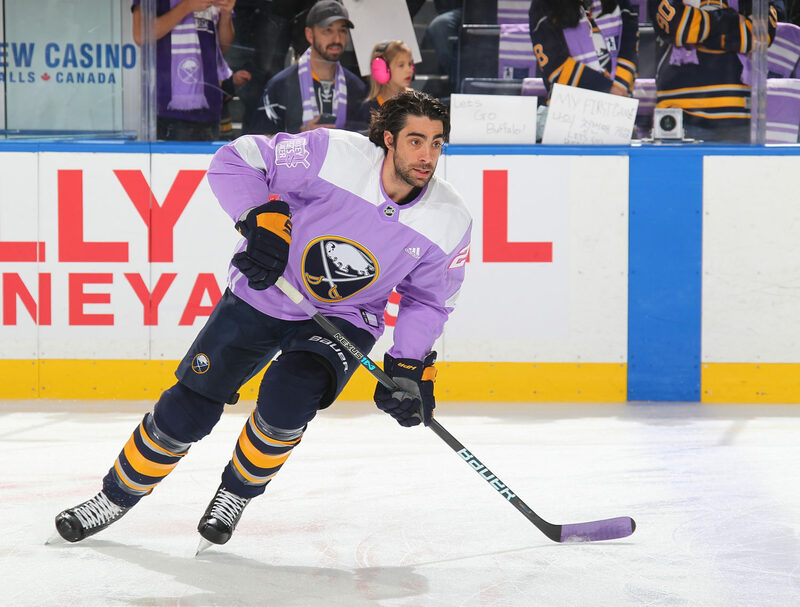 Matt Moulson will join the Ontario Reign on a loan. Not LAK property. Still BUF. Believe LAK doing a solid here; obviously family ties in the area. Moulson, 34, appeared in 14 games with the Sabres this season, recording no points before being placed on waivers. 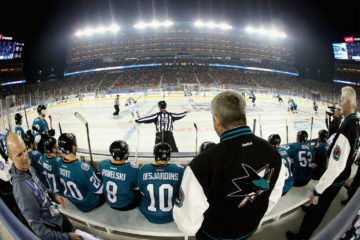 The North York, Ontario, native, who has family living in the Los Angeles area, is a veteran of 650 NHL games over 11 seasons with the Kings (2007-09), New York Islanders (2009-14), Sabres (2013-18) and Minnesota Wild (2013-14) totaling 369 points (176 goals, 193 assists). The Reign are not unfamiliar with veteran NHL experience educating a young locker room. 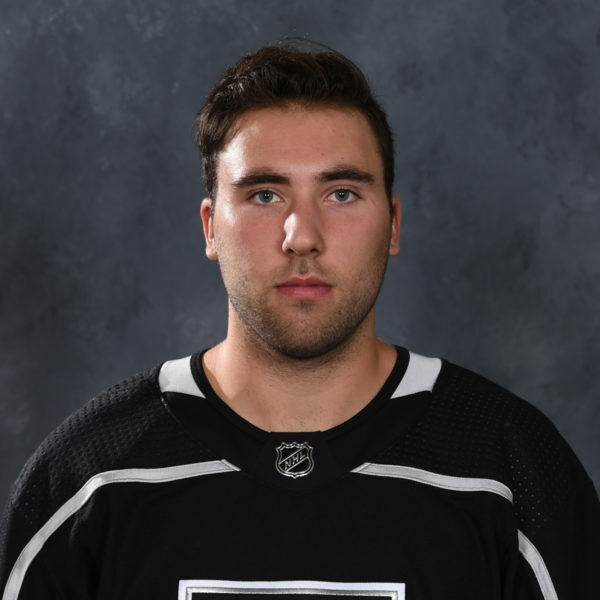 Last season, forward Teddy Purcell spent ample time with the Reign organization and defenseman Rob Scuderi, Tom Gilbert and Devin Setoguchi also made stops in the Inland Empire. 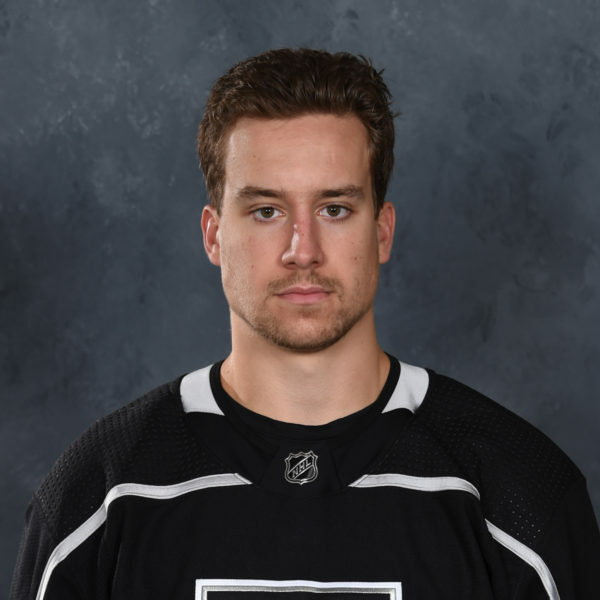 The 6-foot-1, 203-pound forward last skated in the AHL with the Kings’ affiliate, the Manchester Monarchs, in 2008-09 and picked up 160 points (74 goals, 86 assists) in 188 games over three seasons. 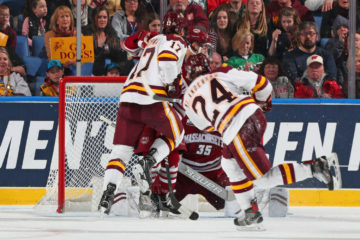 During his rookie season in 2006-07, Moulson led the Monarchs in scoring with 57 points (25 goals, 32 assists), skated with then-rookie and current Kings veteran Trevor Lewis and helped the team to the third round of the Calder Cup Playoffs before falling to the Hershey Bears. 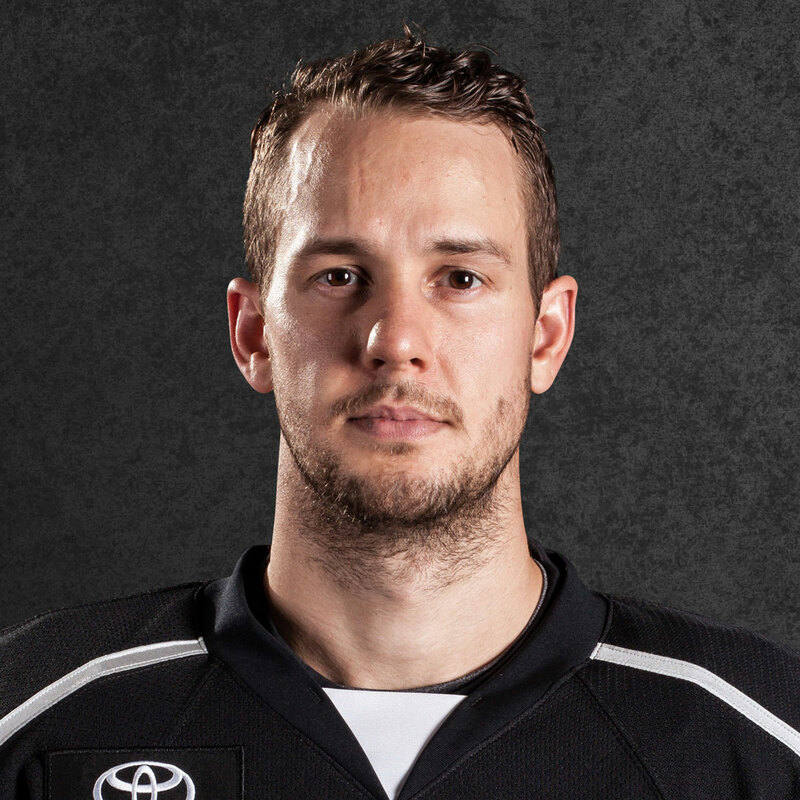 With the Kings, he contributed 10 points (six goals, four assists) in 29 games.